Antique Brass Lamps from Mantra Gold Coatings come with the the concepts of Hamsa, Annapakshi, Parrot, Paavai, Gajalakshmi, etc., these are then antique finished or gold plated imparting an ethnic look to the decor with impressive grace. 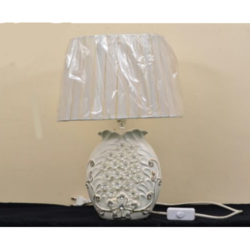 We offer designer table lamps that have been crafted out of superior quality raw material and are styled with simple frames made of handmade paper and lamp base made of metal in various finishes. 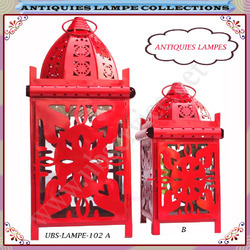 These are used in rooms, verandas, dinning halls and other rooms to enhance the elegance and beauty of the living sphere.